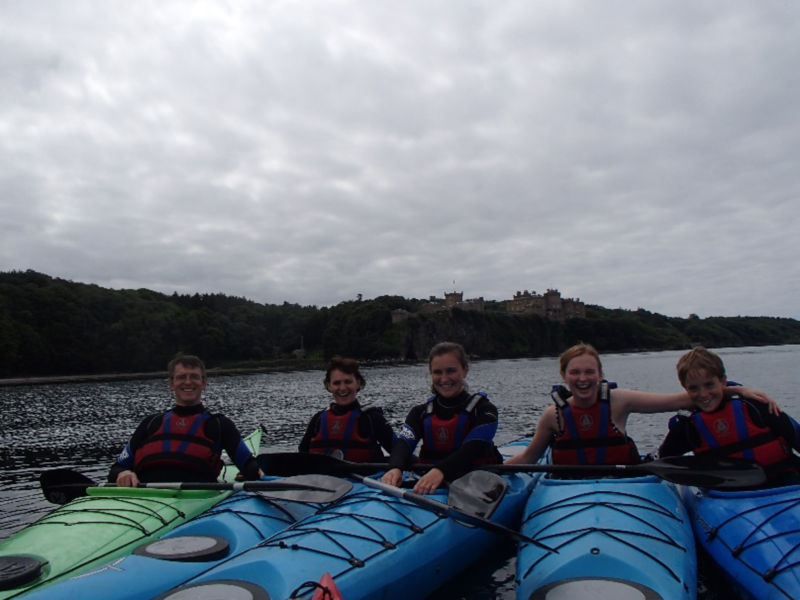 All of our activities enlisted can be tailored for groups whether you are a sports team, youth group or large group of friends looking for that memorable day out. Adventure Carrick operates as a mobile unit meaning we can potentially bring the activities directly to you. Explore some of South West Scotland’s finest inland lochs by canoe for a truly memorable day out. Our qualified instructors will tailor the day to suit your timescales. Great day out for all the family. Coasteering is one of our most popular watersports activities for a reason. Our family friendly location is perfect for a truly adventurous day out. Well we can’t show you how to catch a crocodile, but we can show you pretty much everything else to do with bushcraft, survival techniques and living off the land. Adventure Carrick is an accredited forest school provider.